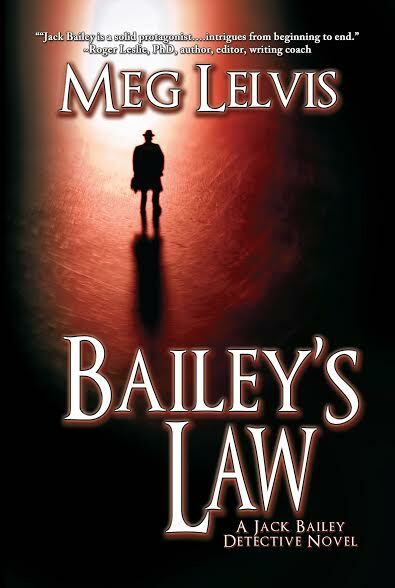 Welcome Meg Lelvis and her debut novel, Bailey’s Law! Meg possesses a rare talent – singing barbershop harmony – and she has excellent taste in cookies. Meet Jack Bailey, hard-boiled PTSD-damaged detective, who reveals more than the killer during his crime investigation in Richmond, Texas, where homicides are rare. To escape the ghosts of his past, Jack Bailey moved from Chicago to Richmond six years ago and joined the PD. After Todd Kaplan’s body is found, the cops wonder who would murder such a nice young guy? Jack soon discovers the Todd wasn’t so nice. This leads to a disturbing motive with suspects too close to home. Meanwhile, Jack’s PTSD symptoms, caused by buried family secrets, force him to seek help in order to attain mental stability. Psychological links surface with characters harboring issues of grief, anorexia, love, date violation, and more. Was this small town murder an act of justice or revenge? Only a parent who has lost a child can hold the answer in their hearts. Jack understands. Only too well. An older classic, Rebecca is one of my favorite books. Although it falls into the classic/literary/gothic categories, it tells a superb psychological mystery story. I love the characters, setting, plot, and theme, all elements of the novel excellently drawn. Of the memorable things I’ve heard from readers, one sticks out. Someone wrote that my book, Bailey’s Law, has endearingly flawed characters. Those few words sum up my goal in creating characters, and I’m happy that someone verbalized it. I’d find it difficult to get along with the character of Tilford, a detective on Jack Bailey’s team. He’s a thorn in Jack’s side; an aging cop who’s putting in his time until he can retire. He resents Jack, who’s younger, and supervises the team. Tilford tries to get by with as little work as possible, but does show a good side on one occasion. Thanks for an easy question, Teri! Gooey chocolate chip cookies, preferably warm, straight from the oven. I don’t bake any more except at Christmas and for my book club, so I need to rely on bakery cookies. Maybe an unusual hobby or talent could be singing barbershop harmony. Years ago I sang in a barbershop chorus in Indiana, which included quartet groups. After moving to a couple different cities, I formed my own barbershop quartets where we sang for people in nursing homes and later for school-related activities. One year we received our school district’s “You Make a Difference” award for contributing to the school and community. Although I have no solo-singing talent, I enjoy singing in a group and harmonizing. I am hooked on UK and Scandinavian TV movies and series. I recently enjoyed Dr. Blake Mysteries on Netflix, an Australian series set in the late 50’s featuring a flawed doctor who returns to his small town to take the place of his father. Lucien Blake is also the police surgeon, who helps solve crimes while bending the rules. I highly recommend the series. 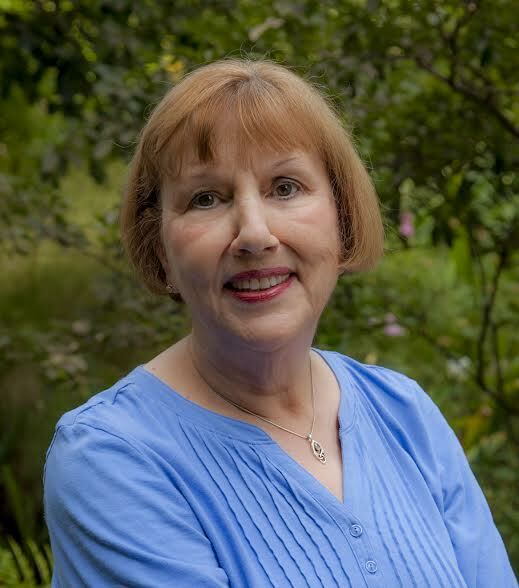 Meg Lelvis’s fiction and poetry have won awards from Houston Writers Guild and Houston Writers House. Her short story was published in HWG mystery anthology. Bailey’s Law is her first novel. Meg grew up in northern Minnesota and is a former English and psychology teacher. She resides in Houston, Texas. 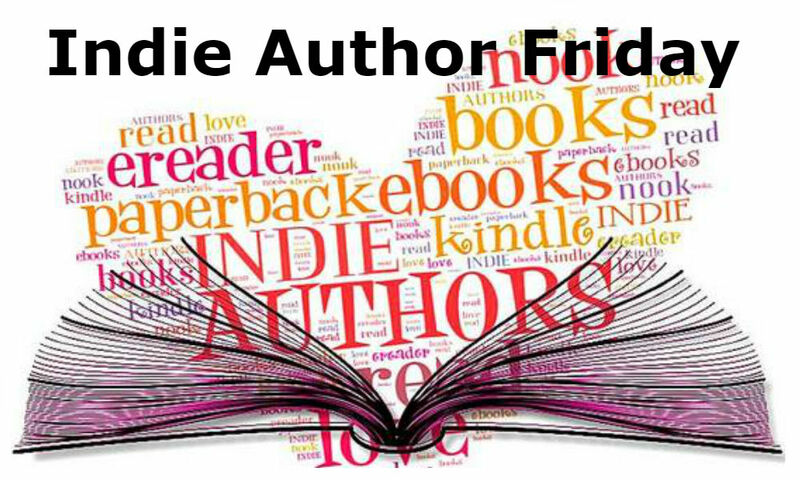 Check out author Meg Lelvis as featured on Indie Author Friday on the Books and Such blog. Don, thanks for posting my interview. I’m busy writing the next Jack Bailey book, and appreciate the support of writers like you!